As the Winter season approaches, it's time to prepare for icy roads, snow days, and all of the headaches that go along with the bitter cold. However, if you're looking to trade in the dark days of Winter in your hometown for the beautiful sandy shores of Pawleys Island, then be sure to explore all of the monthly rentals we have available from October through February. Take advantage of the mild weather of the South Carolina coast, as temperatures average in the 50s and 60s throughout the Winter. Get ready for sunny beach days with fewer crowds, making it easier for you to enjoy a relaxing stroll along the shore. Lighter traffic means fewer frustrations and more time spent exploring the excitement of the area. 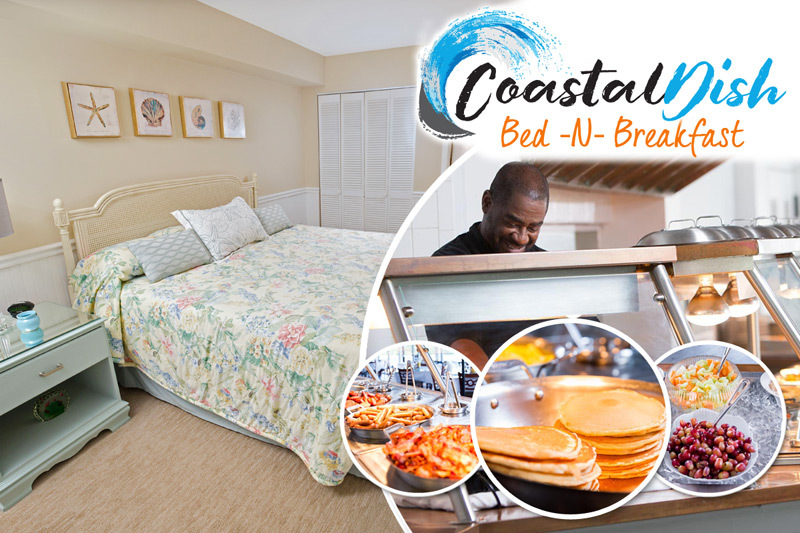 Combine all of these Winter perks with value season pricing, and you can see why Winter may just be the best time of the year to visit the Myrtle Beach area! Aside from the fantastic weather and prices, you'll be able to enjoy the many holiday events and experiences that take place around the Grand Strand as the year comes to a close. Take in holiday shows at Carolina Opry, Pirates Voyage, and Medieval Times, and be on the lookout for amazing deals with Black Friday shopping on the day after Thanksgiving. There is always something to do when you visit the Myrtle Beach area, and the Wintertime is no exception! 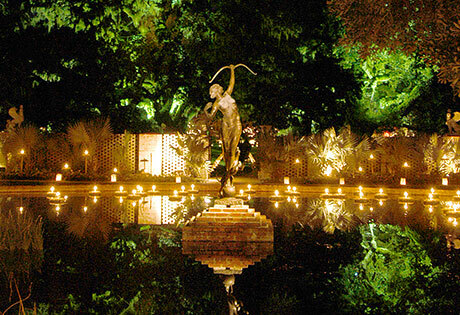 Be sure to experience one of Pawleys Island's greatest seasonal displays of light and natural beauty at Brookgreen Gardens' Nights of 1,000 Candles. Stick around for fabulous New Year's Eve celebrations from the MarshWalk to Broadway at the Beach. Make the most of your Winter by reserving your monthly rental at Litchfield Beach & Golf Resort. We would be thrilled to add you to the Litchfield family and to be a part of your home-away-from-home experience during the cooler months!